Are You Lying Awake at Night Wondering What to Do to Solve Your Toughest Cases When ALL Your Training Doesn’t Seem to Be Enough? learn how to rewire your client’s brain and get results like never before. 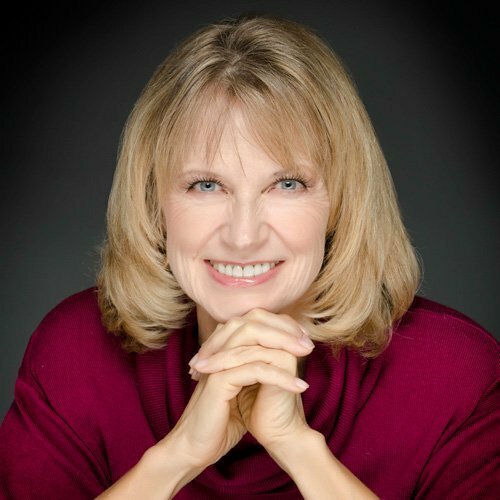 SPECIAL INVITATION: If you’re looking for neural strategies to reintegrate your client’s neural pathways, join Dr. Phyllis Books and discover the protocols you’ll need to help you solve your toughest cases. Difficulty with reading, writing or math? Delayed Auditory Response (frequently asks to repeat a word or phrase)? Inability to concentrate when studying or playing? Poor motor skills (clumsy/accident prone)? Inability to comprehend and retain reading material? Eye-hand coordination problems (handwriting, depth perception, etc.)? Low self-esteem and distorted self-image? VIDEO 1. How to quickly and easily perform a diagnostic technique to identify weakened neurological channels with eye tracking and teaming dysfunction– without any equipment! #1 Recorded on Sept. 10TH: Discover how Dr. Books’ groundbreaking methods are different from anything else out there to identify and transform neurological dysregulation. You can have a thriving practice and become known as the “Go-To” person for thoroughly resolving neurological problems! Dr. Books is a pioneer in working with the whole body and its role in the learning process. She has the heart of a mother, the brain of a scientist, and the soul of a wise elder. Considered a cutting edge healer and catalyst by her peers, her clients view her as “calm..caring..competent.” Her new book Reversing Dyslexia: Improving Learning and behavior Without Drugs was published by Square One in May 2013. She is a teacher, mother and doctor rich in wisdom born of life experience. As an engaging new paradigm teacher, and creator of proven, road-tested methods, she leads the way in painlessly clearing neurological deficits without drugs. 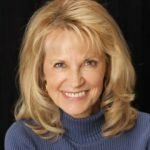 She is the founder of Books Neural Therapy,™ a structural and neurological repatterning technique helpful for people with dyslexia, learning differences, ADHD, head traumas, various chronic health problems, and those seeking peak performance. She released the world’s first online Dyslexia Reversal System in 2013. Hundreds of patients, families, scientists, students and teachers have benefited from her multidisciplinary approach. And Dr Books’ treatment successes offer encouraging proof that the brain is changeable all the time, at every age, with 4 out of 5 clients reporting lasting results years later.